Elegant home in a highly desirable neighborhood, 2 charming side patios, Inside laundry, lots of storage space, Smooth ceilings & bullnose corners, 2 assigned parkings. 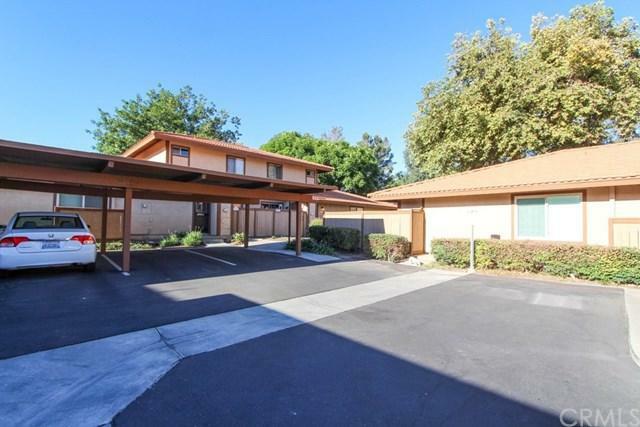 Amenities include a 4+ acre community park, pool, spa, tennis courts, park & basketball. 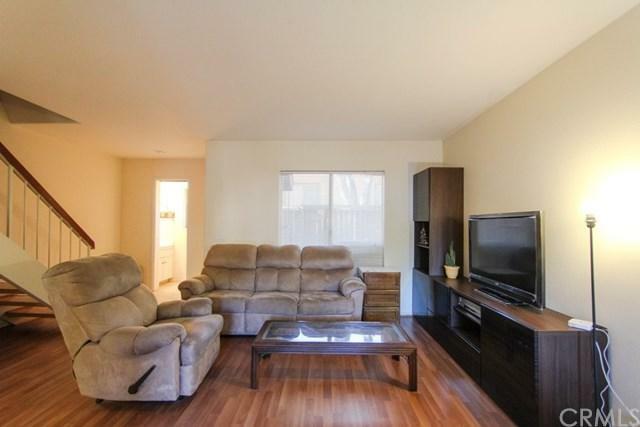 Very convenient location - . 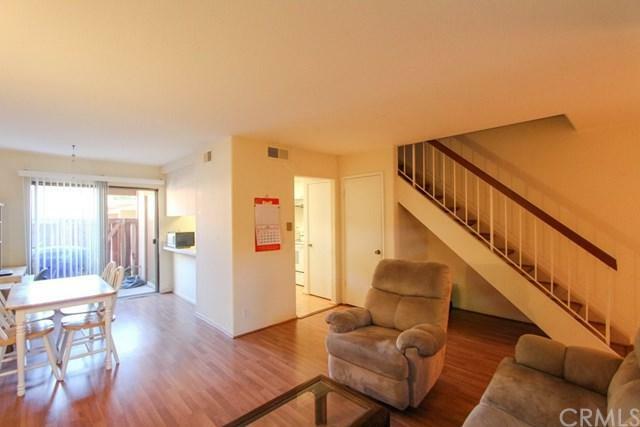 Could not ask for a better location...near freeways, shopping and entertainment (Tustin/ Irvine Marketplace). 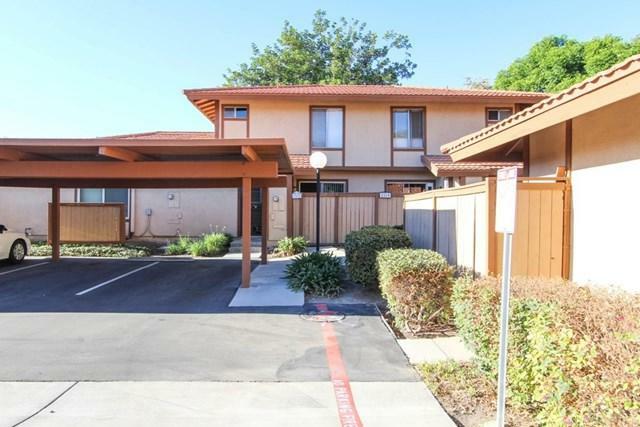 Quick access to freeway I5, about 5-7 minutes drive to the Market at Tustin District, Nearby shopping and groceries, plenty international cuisines, Many local activities and entertainment. A Must See! Sold by Reggie Muldrow of Realty Network Alliance.